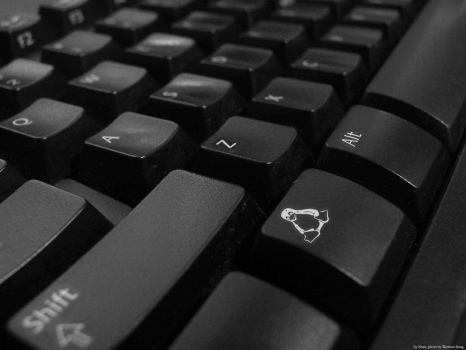 A keylogger for Linux that really works! A keylogger is a hardware device or software program that quietly records each and every keyboard inputs (keystrokes) that user makes. you might want to know if someone was using your computer while you were away and see what activities they were doing. keyloggers can be used by hackers to record Username, Passwords, Credit card details and every key input. Here, logkeys is an advanced keylogger software only for GNU/Linux systems. It logs all character and function keys and stores them in a log file. It can be controlled through the linux terminal. this will create a filename.log file in you home folder in which all the keystrokes will be recorded. you can enter any name of you choice instead of 'filename'. you find lots of keylogger programs for window OS how ever really rare to got keyloggers for linux window. thanks for sharing.